Ex-CIA employee Edward Snowden has said he acted to “protect basic liberties for people around the world” in leaking details of US phone and internet surveillance. 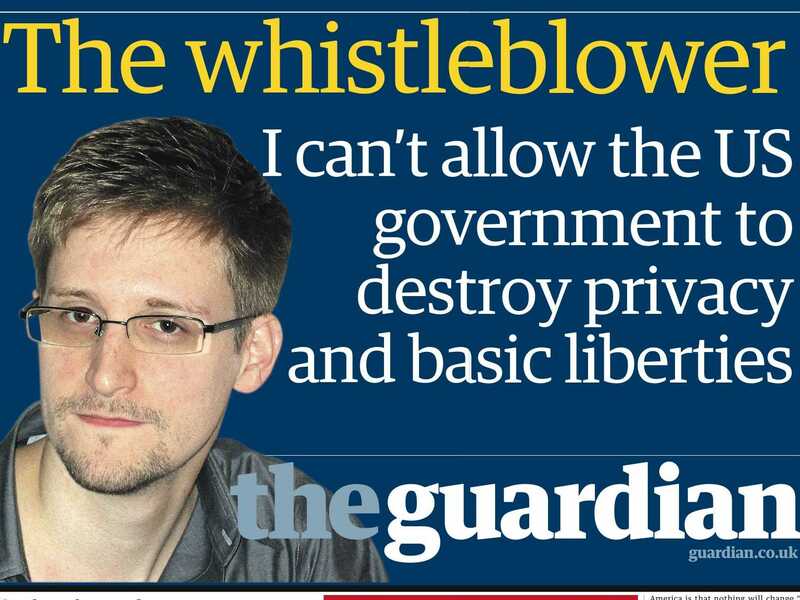 Edward Snowden, who says he has fled to Hong Kong, said he had an “obligation to help free people from oppression”. The Guardian quotes Edward Snowden as saying he flew to stay in a hotel in Hong Kong on 20 May, though his exact whereabouts now are unclear. He is described by the paper as an ex-CIA technical assistant, currently employed by Booz Allen Hamilton, a defense contractor for the US National Security Agency (NSA). Edward Snowden told the Guardian: “The NSA has built an infrastructure that allows it to intercept almost everything. With this capability, the vast majority of human communications are automatically ingested without targeting. He said he accepted he could end up in jail and fears for people who know him. However, Beijing can block any extradition if it believes it affects national defense or foreign policy issues. A standard visa on arrival in Hong Kong for a US citizen lasts for 90 days and Edward Snowden expressed an interest in seeking asylum in Iceland. In a statement, Booz Allen Hamilton confirmed Edward Snowden had been an employee for less than three months. PRISM was authorized under changes to US surveillance laws passed under President George W. Bush, and renewed last year under Barack Obama. President BarackObama has defended the surveillance programmes, assuring Americans that nobody was listening to their calls.